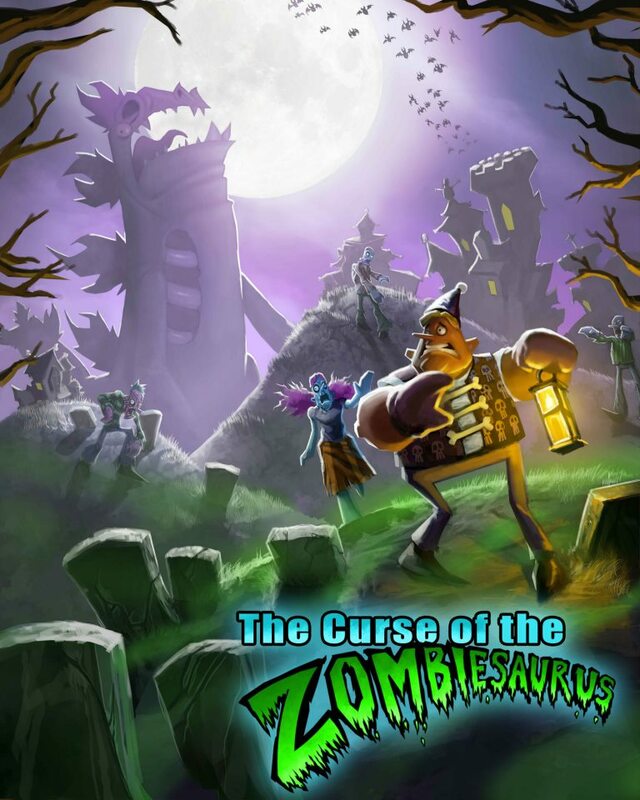 The Curse of the Zombiesaurus! The newest DLC for A World of Keflings is going live on Wednesday! Or would that be going undead? …zombification is bad for verb tenses. Anyway, I worked quite a bit on this one as well, so it’s good to see it finished and in the wild. That cool promotional poster was done by my talented coworker, Daniel Hughes, though I did some work on the logo. So yay, I’m famous an’ stuffs… but he’s a way better artist. 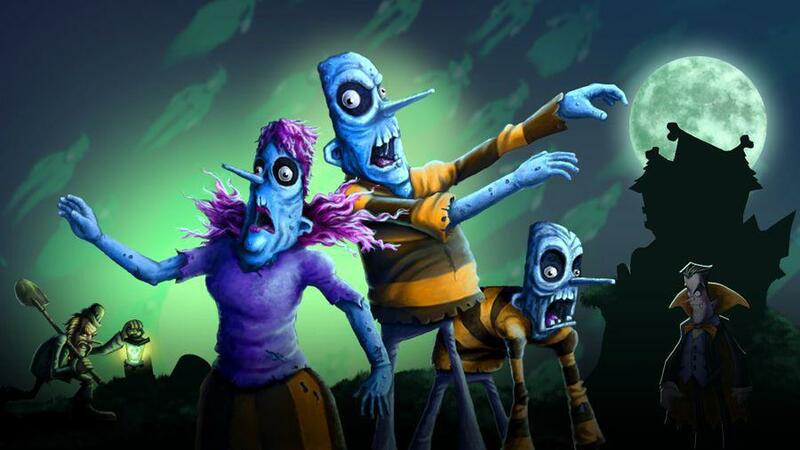 Happy Halloween, everyone, complete with candy and Zomblings! …is there any interest in showing off some concept art and behind the scenes production stuff? I can ask my boss if he’s OK with that if you all want to see it, and maybe a peek behind the game development curtain.